Dental Implant is truly one of the best cosmetic dentistry procedure that a person can get if needed. 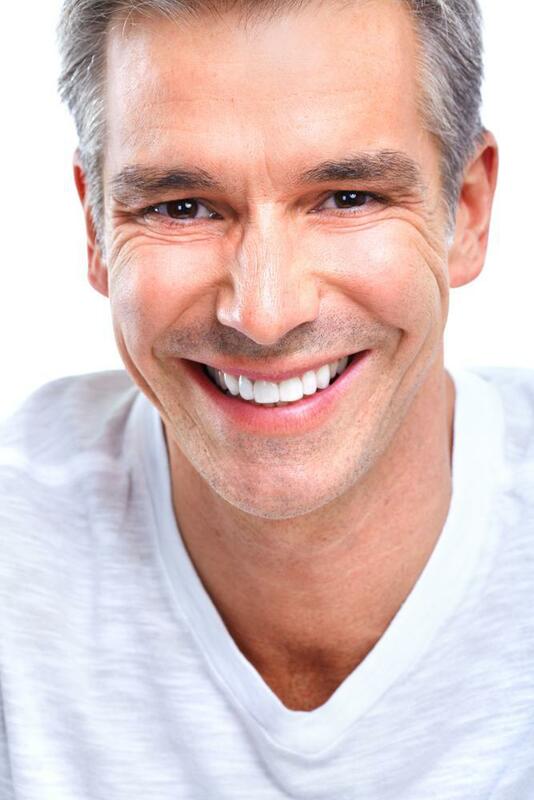 The advantages of implants over dentures or bridges are many. One of the major advantages of having an implant is its functionality. 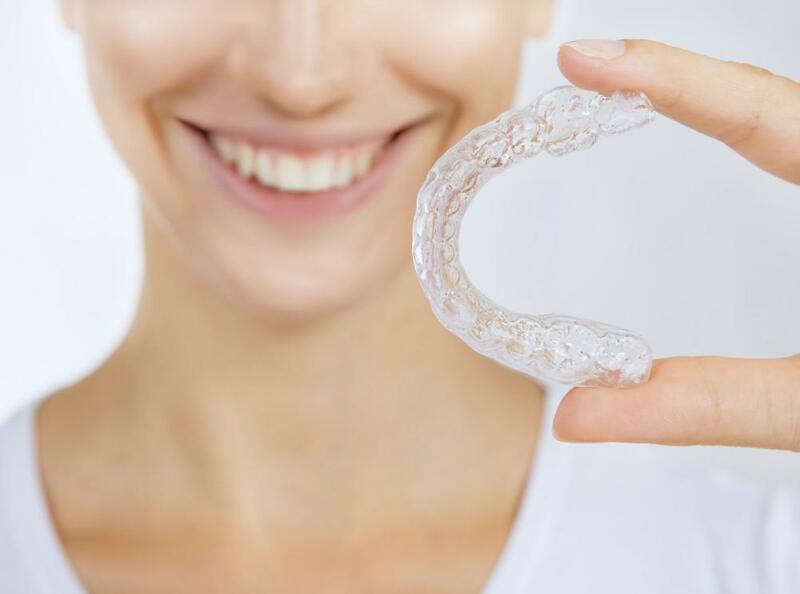 Unlike dentures and bridges, you never have to worry about anything after they’ve been placed and you’ve healed from the dentistry procedure. It’s great to be able to chew your food and smile without worrying about your teeth coming out are looking bad. Although functionality is one of the main benefits of receiving implants, that’s not enough in our presence society. People not only want the functionality of the implants, but they also want them to look exactly like natural teeth. Fortunately, technology continues to keep up with the demand. For this reason there are companies that are filling this demand by raising the bar in customizing abutments to provide a better fit as well as making them look as natural as possible. Just so you know, and abutment is the visible part of your implant that acts as the tooth. The technology is getting so good that most recipients of implants can have a functional tooth, plus they’ll be the only ones that know it’s an implant. Of course there are many factors in placing an implant to make sure it’s done right. If you go to a qualified dental implants dentist in NY with the experience necessary to perform this dentistry procedure, you’ll have a pleasant experience and the teeth that look good and you can rely on for years to come. One drawback to placing implants is recovery time. In fact, this becomes a big factor in someone’s decision to get a particular dentistry procedure performed on them. Most people don’t have the time for any extended recovery. Fortunately, techniques, materials and science are helping to reduce dental implant recovery times dramatically. In fact, there’s research that is continually being done to examine new materials being used to accelerate recovery time and reduce the discomfort most patients might have during the healing process. It’s this research that is applied in the dental office that can help the patient receive better results as well as care during each dentistry procedure. For example, the use of lasers for many applications can really give better results. It’s in your best interest to find a dentist that uses laser dentistry in his practice. It just doesn’t make sense anymore to use outdated methods, when you can receive the very best technology that’s also safe and far more effective than methods used even five years ago. In conclusion, take advantage of the advances in technology when receiving your implants. Going to the right dentist can make the process safer, less painful with far better results.